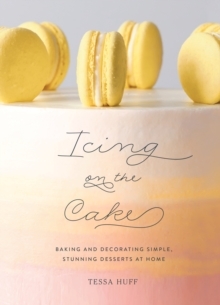 It's time to venture beyond vanilla and chocolate and take your baking skills up a notch. We're talking layers-two, three, four, or more! 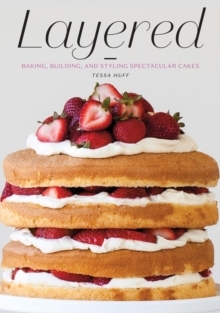 Create sky high, bakery-quality treats at home with Tessa Huff's 150 innovative recipes, which combine new and exciting flavours of cake, fillings, and icing -everything from pink peppercorn cherry to bourbon butterscotch, and pumpkin vanilla chai to riesling rhubarb and raspberry chocolate stout. 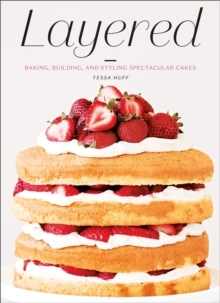 Including contemporary baking methods and industry tips and tricks, Layered covers every decorating technique you'll ever need with simple instructions and gorgeous step-by-step photos that speak to bakers of every skill level-and to anyone who wants to transform dessert into layer upon layer of edible art.